Today, Microsoft confirms that new the Creators Update will bring Beam Streaming, increased performance, and Game Mode features for Xbox One and Windows 10. Microsoft is working to improve the performance of your PC games through the all new Windows 10 Game Mode. The new Windows 10 Game Mode will work with both Win32 and UWP games. The company will also release Arena on Xbox Live, where you can play in organized tournaments or create your own, making eSports available for everyone. 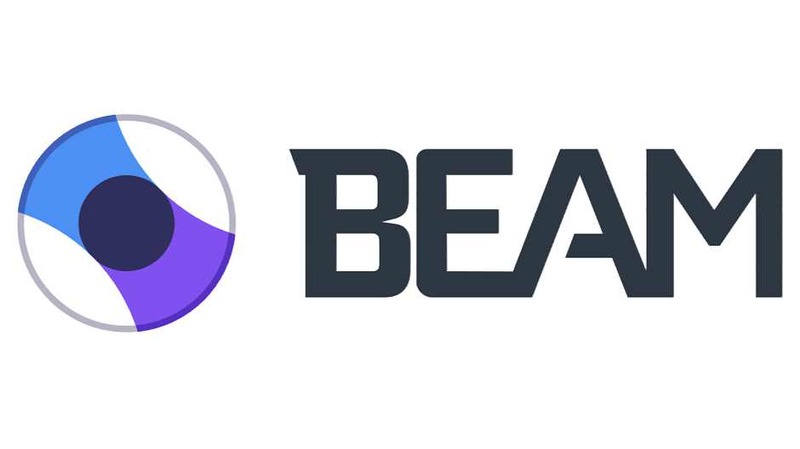 Microsoft is building Beam as a feature of Xbox One and Windows 10, making Beam one of the easiest and quickest ways to stream your gameplay. Beam will connect to your Xbox Live account, making it easy to stream your favorite games to Beam and your Xbox Live community. No extra software is needed and viewers anywhere will be able to watch your streams and interact with your broadcast. On a Windows 10 PC, press Windows + G to pull up the Game bar and click the broadcast button to start streaming. On Xbox One, you can start streaming with one button press from inside the Guide.